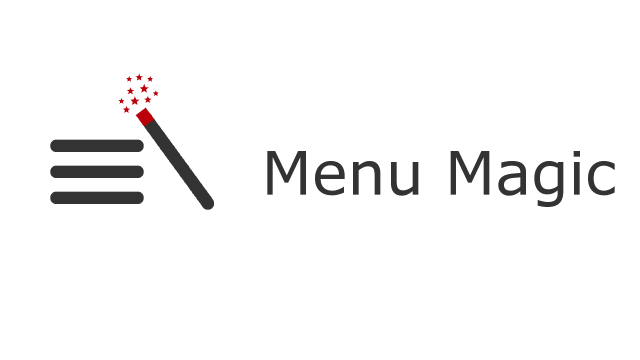 Announcing the immediate availability of Breadcrumb NavXT Menu Magic 1.1.2. This version fixes two bugs. The cause of a PHP warning on taxonomy term archives when the current item is linked is fixed in this version. Additionally, unlinked menu items (items with a link of #) will once again grab the appropriate unlinked breadcrumb template. 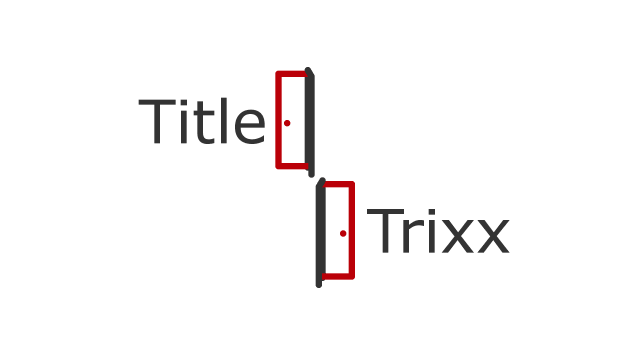 Announcing the immediate availability of Breadcrumb NavXT Multidimension Extensions 2.1.0. The single new feature in this version is increased support for new features introduced in Breadcrumb NavXT 5.6.0. Specifically, this version adds support for Breadcrumb NavXT 5.6.0’s breadcrumb trail cache avoidance ‘force’ parameter for its display functions and in the Breadcrumb NavXT widget. Note that the above must be placed in a site specific plugin (or wp-config.php if you must); it will not work in a theme’s functions.php. Announcing the immediate availability of Breadcrumb NavXT BuddyPress Extensions 0.1.1. This version fixes two bugs present in the previous version of Breadcrumb NavXT BuddyPress Extensions. The first issue fixed was the PHP warnings that appeared with BuddyPress 2.7.0. Please note, that the fix to the PHP warnings causes Breadcrumb NavXT BuddyPress Extensions 0.1.1 to require BuddyPress 2.6.0 or newer. Additionally, when a BuddyPress directory page has a parent, it will now appear in the breadcrumb trail.